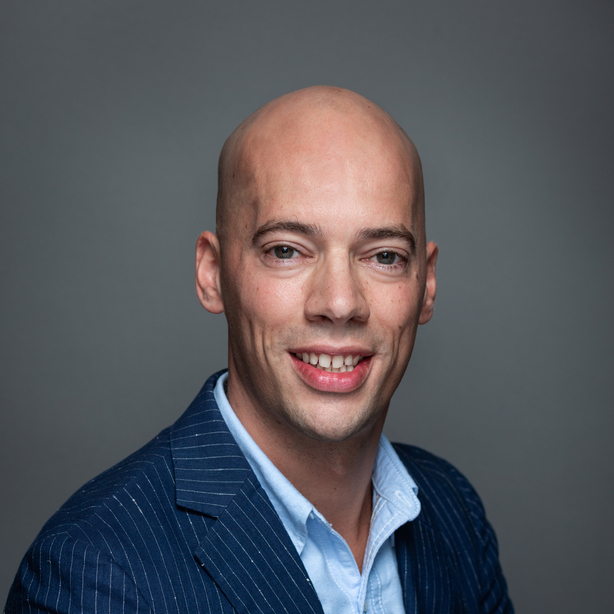 "We are committed to running a sustainable business around the globe, and the Netherlands is no exception"
Coca-Cola has been present in the Dutch province of Brabant since the 1950s, boosting the local economy with close to 800 jobs. Its production site in Dongen continues to refresh the economy and environment in the region today. 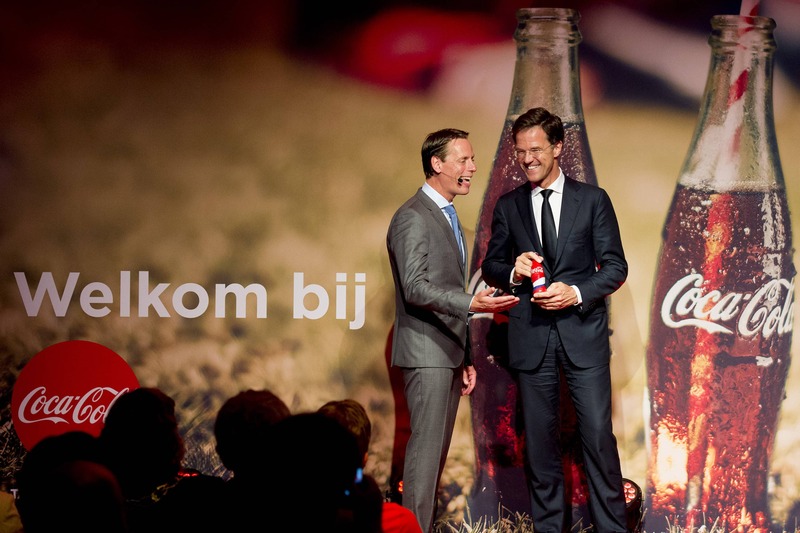 Coca-Cola European Partners (CCEP) sold 544 million liters of soda to Dutch consumers in 2015. Of this, 85 percent was produced in Dongen, thanks to local employee expertise and an investment of €90 million over the past three years to upgrade the production lines in Dongen. Upgrades include the opening of a new automated warehouse to drastically reduced transport to external warehouses, a new glass production line and a ‘re-pack’ line, which together increased the flexibility and efficiency of the Dongen site. 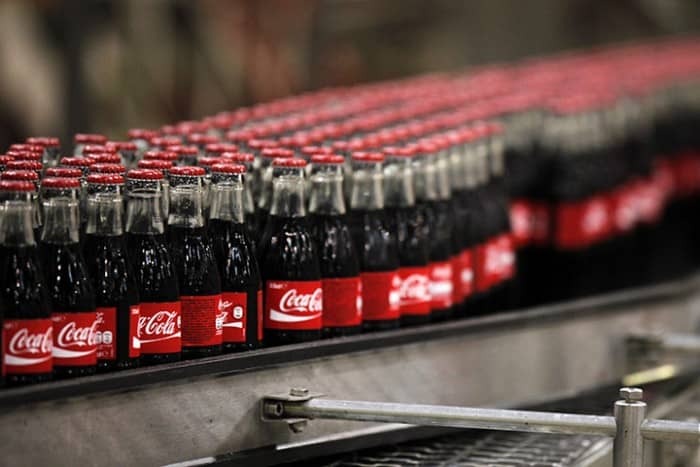 Collaboration between Brabant and Coca-Cola continues to drive forward environmental advancements in the region and beyond. One such project is the construction of a joint wastewater treatment plant (WWTP) – the first of its kind in the Netherlands. 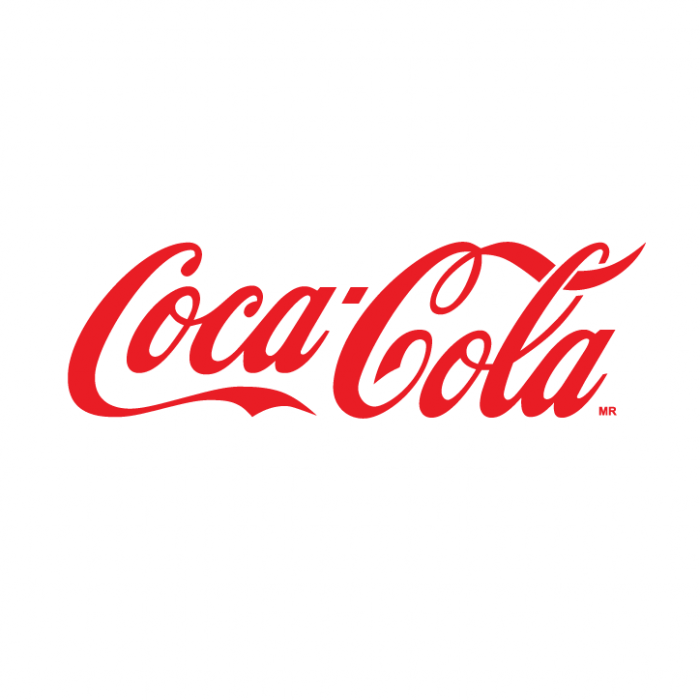 Coca-Cola, together with FUJIFILM, International Flavors and Fragrances (IFF Netherlands) Agristo, Cofely and De Dommel Water Board will “pool” their wastewater streams in Tilburg to reduce consumption and enable the redeployment of high-quality water back into the city. Coca-Cola continues to be a global leader in the area of sustainable business practices and expertise, and Dongen has played a key role in helping to decrease the consumption of water per liter of product. “We are committed to running a sustainable business around the globe, and the Netherlands is no exception,” De Jong concludes.